Cernobbio is a city located on the banks of Como Lake and is internationally renowned for its quality tourism and the major events it annually hosts. It also contains one of the most outstanding examples of the Italian Liberty Style: the Villa Bernasconi. Owned by the municipality, the Villa has recently been converted into a cultural centre after undergoing a long restoration process as part of a project known as "Magistri Comacini", or "Masters of Como", whose aim is the appreciation of artistic and building monument heritage. The project was initiated by the Lombardy Region and Cariplo Foundation and has the participation of some 20 public and private entities. 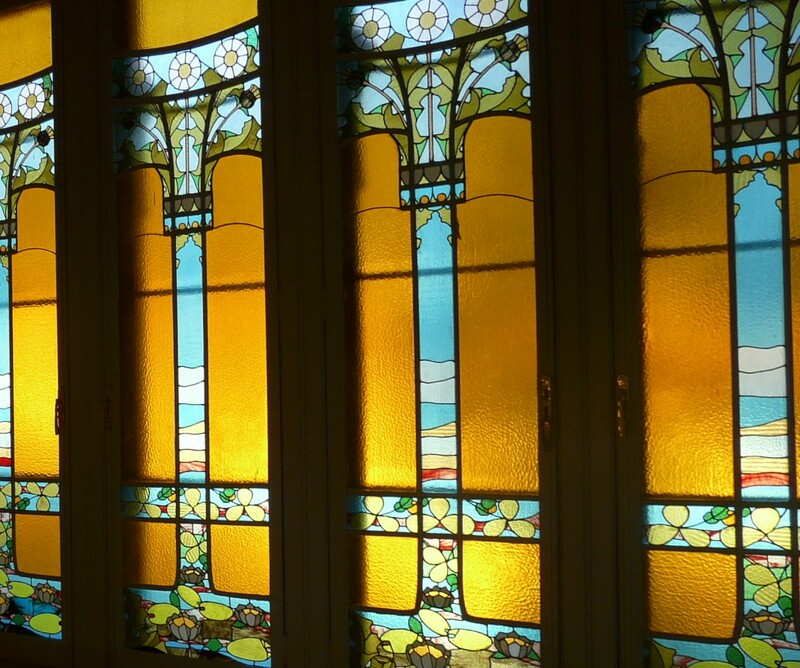 The restoration work was designed and directed by the Tagliabue Radice Studio in Cantù and it has helped the Villa to become accessible at all levels, as well as returning it to its original design in terms of its interiors and uncovering some indications of pictorial decoration on its walls and ceilings, which had remained hidden during successive adaptations of the Villa for various uses. The Villa was built at the beginning of the 20th century as a residence for the engineer Davide Bernasconi, owner of a flourishing eponymous silk business. It was located at the edges of an industrial zone in an isolated area within a large garden, which was gradually made smaller over time with the many changes of ownership. Following Milanese fashion at the time, the project was commissioned to the architect Alfredo Campanini, a renowned exponent of the Lombard Liberty Style, although for many years the building was attributed to the architect Giuseppe Sommaruga. The Villa is structured around two floors and also has a mezzanine floor and small tower. Its rich ornamentation is very striking yet coherent and includes floral and nature motifs. 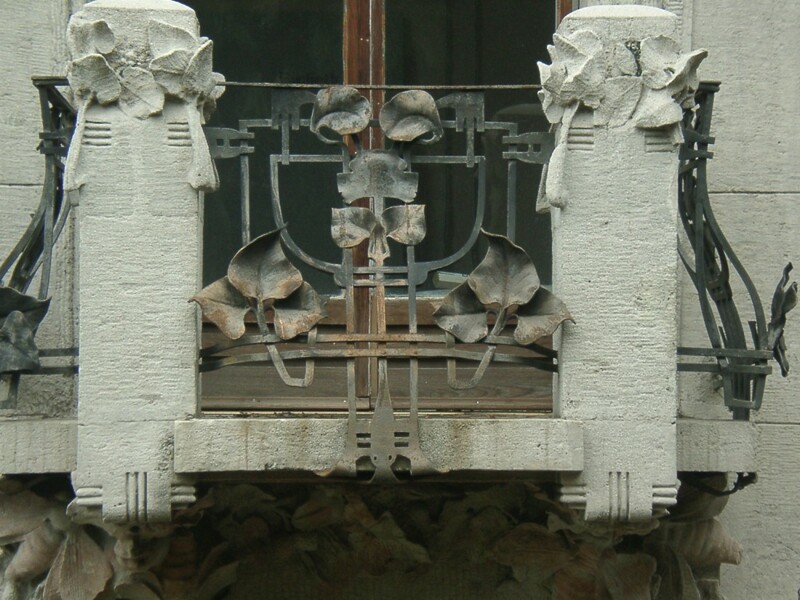 The decorations on the façade are made from various materials, from multicoloured ceramic work to cement mortar mouldings and from stained glasswork to forged wrought iron by Alessandro Mazzucotelli from Lodi. Highlights of the building include the cement mortar mouldings. The name of the company that made them has been lost, but they were probably created by very highly skilled artisans who made truly sculptural works. As is common in the work of Campanini and the Italian Liberty Style, the mortar mouldings have special importance. 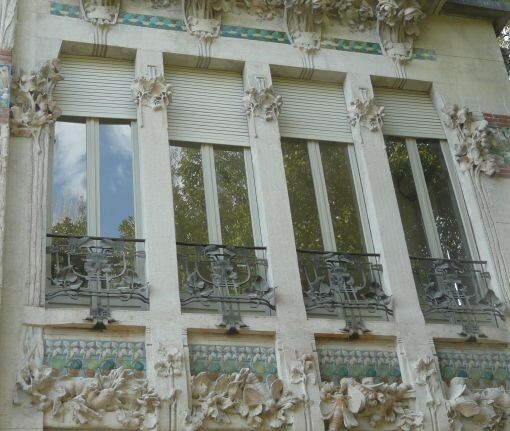 They not only serve to create the floral cornices of the architectural elements, but also develop a figurative theme, which in this case deals with silkworms, in clear reference to the owner's activity. 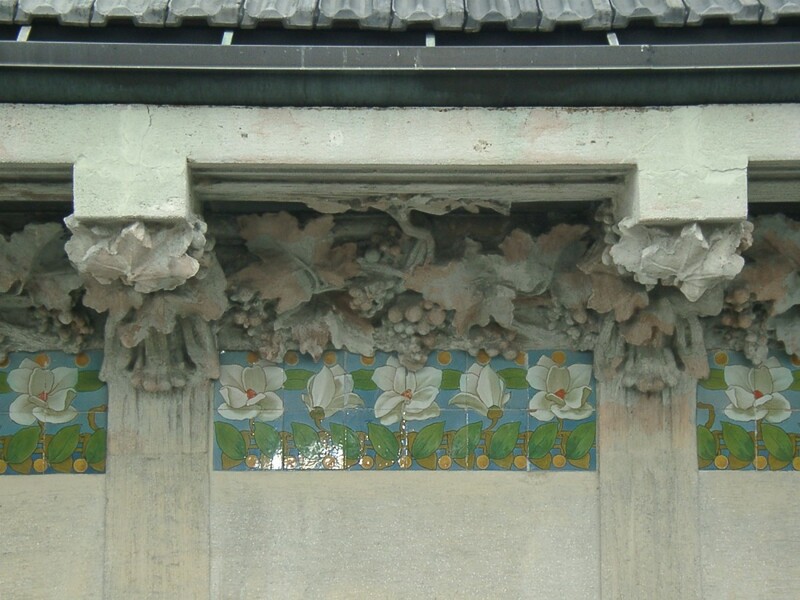 A series of butterflies are also represented on the ceramic tiles that surround the building at the first-floor level. Exceptionally executed, the tiles were made especially for the Villa and represent stylised flowers and other plant forms in a great contrast of colours, such as volumetrically designed white irises on the ground floor, magnolias with small oranges under the gargoyle and some green palmate, heart-shaped leaves further below. The entire series of elements comprises an artistic gem that will soon be open to the public with an innovative system of multimedia visits.